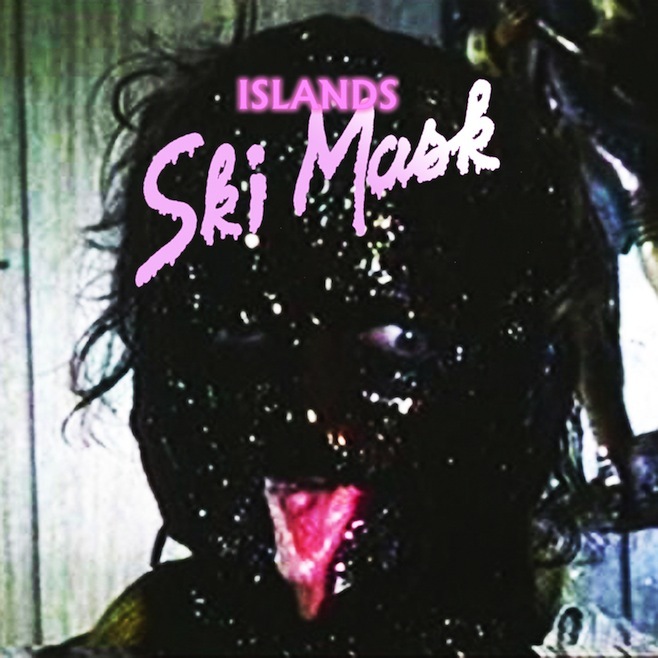 Islands have announced the release of their fifth studio album, Ski Mask, due out September 17th via frontman Nick Thorburn’s Manqué label. The 11-track effort is the band’s first album not to be released on ANTI-, and comes just a year and a half after the release of the excellent A Sleep & A Forgetting (this writer’s favorite record of 2012). That’s the album art up above, no doubt ripped from a child’s nightmare. This record is really about being angry. For better or worse, this record kind of sums up my experience thus far with being in a band. I feel like we’re kind of at a crossroads and this record is kind of me just declaring forfeiture in some ways. Like the third act of a movie—just after it seems like all hope is lost, that’s when the big breakthrough moment happens. For Islands, this is us waiting for the breakthrough moment. 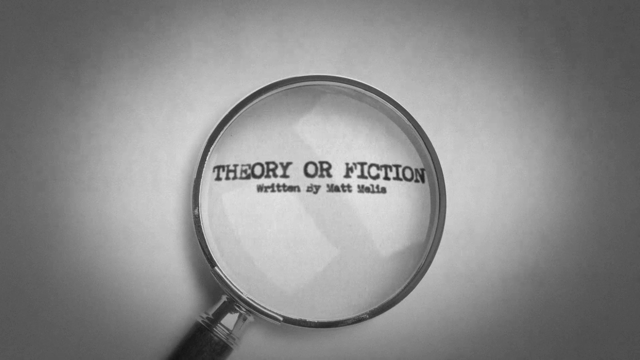 This record is kind of a culmination of all the different things we’ve done over the years. It’s basically a melting pot of all those sounds. So much of this record is about identity—specifically, the quest for finding out your own identity. … All of these feelings and ideas that have been bubbling up over the course of four previous albums finally came to the surface on this one. This record is like a summation of Islands, everything we’ve ever done distilled into one record. It’s basically an essential introduction to Islands—it’s everything we’ve ever been about. For a taste of the cumulative effort, the band has released lead single/album opener, “Wave Forms”. While the overall product is in line with the gentle, often hushed pub rock of A Sleep, the infusion of tropical elements (the rattle of the xylophone, the glitchy synth akin to horns) draw back to more rollicking bits of Vapours and Arm’s Way. Listen below. In support, the band will be on tour later this fall, zigzagging their way across North America throughout September and October. Consult their full schedule below. Watch Rhye’s unbelievable television debut on Jimmy Kimmel Live!